Rent a car in Larnaca with Alo Car Rentals is fast, simple and affordable. No matter what your travel reason is or what your budget and plans are, we are able to offer you the most suitable combination to fulfill your needs. The modern fleet of new rental vehicles, along with an efficient 24-hour roadside assistance service, ensure that our customers have a trouble-free, comfortable and safe drive. On top of that, our rates are transparent and honest without any single hidden charge or extra cost. These are our family principles and as a family business we honour and apply them faithfully for your own benefit. By choosing Alo Car Rentals, you will not just enjoy an economy car rental in Larnaca, but you will have the opportunity to live the ultimate car hire experience in Cyprus. 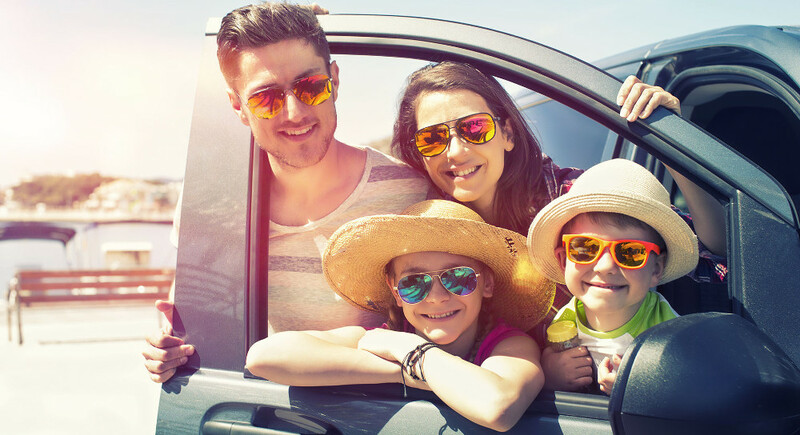 Whether you need a small economy city car, a mid-sized hatchback, a full size family sedan or even a 7-seater car, Alo Car Rentals offers the one you need at the right rental price. We offer free delivery and collection at any location within Larnaca area including any hotel, apartment or villa of your choice. You are also welcome to collect or drop-off your rental car at our office located at Georgiou Averof 2, near the centre of Larnaca city, making us the ideal option for anyone looking to rent a car near Radisson Blu hotel and Larnaca Port.